This digital Study Kit Bundle provides on-line access to course materials for self-paced study and exam preparation to complete the Cloud Technology Professional Certification. The three kits correspond to the Cloud Technology Professional Certification track and can be used for self-paced training purposes, as well as to prepare for the three exams required to attain this certification. 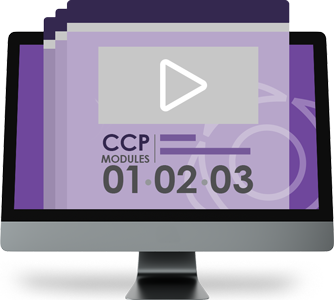 The first two kits are prerequisites for all other courses and certifications in the CCP curriculum and the third kit provides a series of lab exercises that enable you to apply topics covered in the first two kits. This bundle provides you with everything you need to master the fundamentals of cloud computing and related technologies.